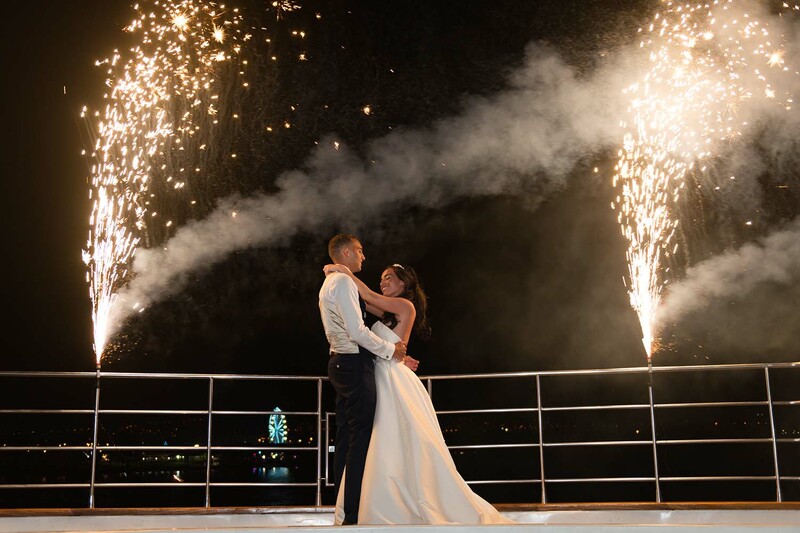 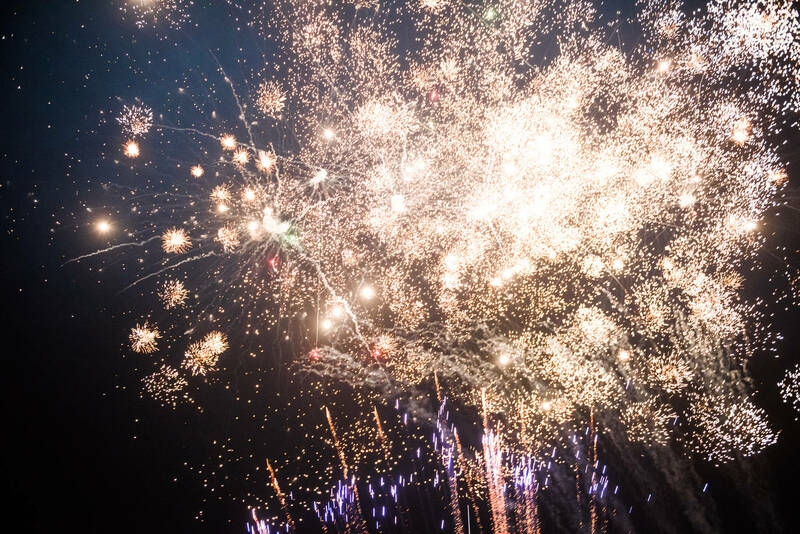 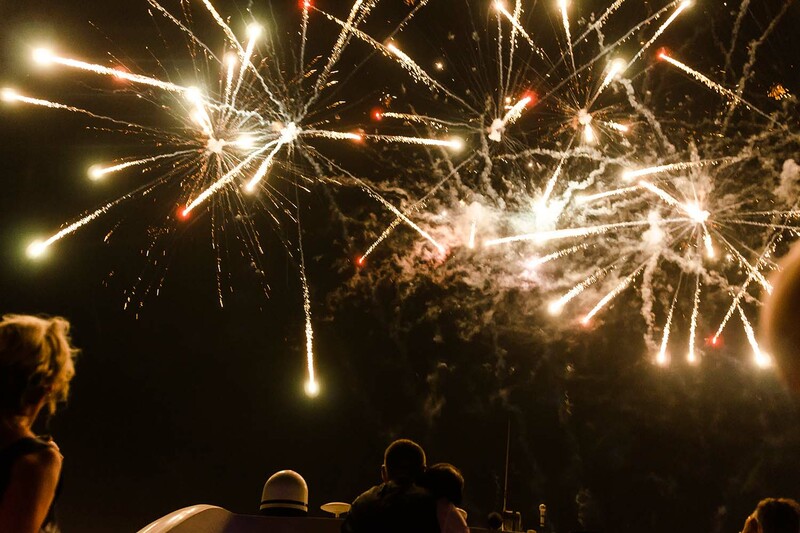 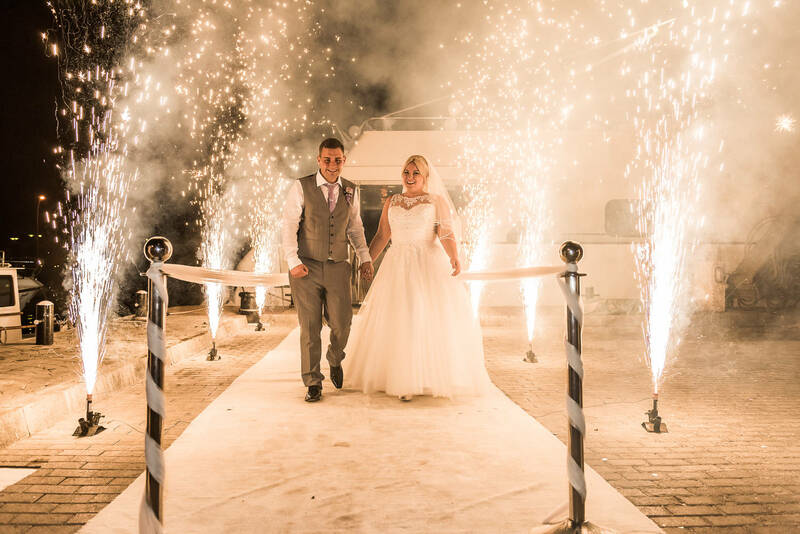 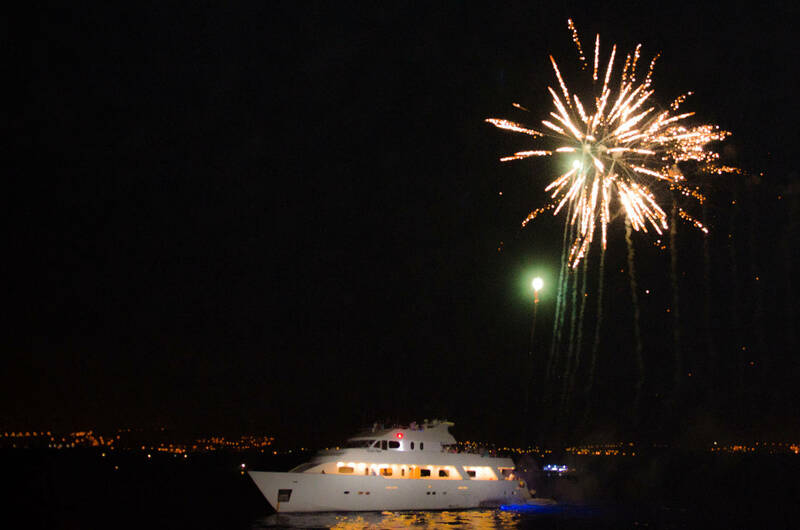 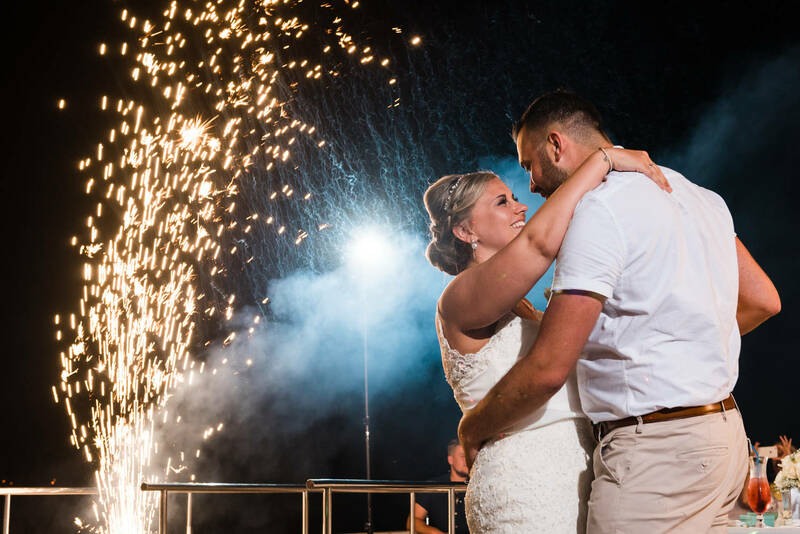 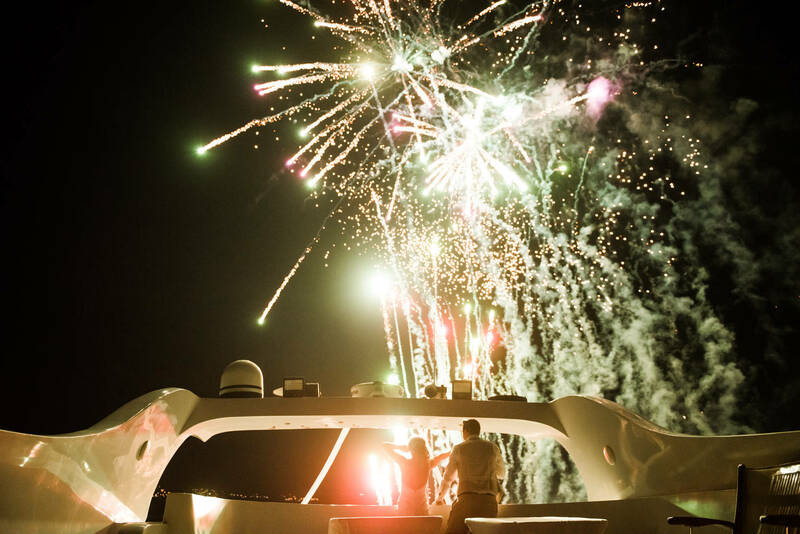 Our spectacular colourful firework displays will light up the night sky at Paphos Harbour leaving you and your guests with truly unforgettable memories of a truly wonderful day!!! 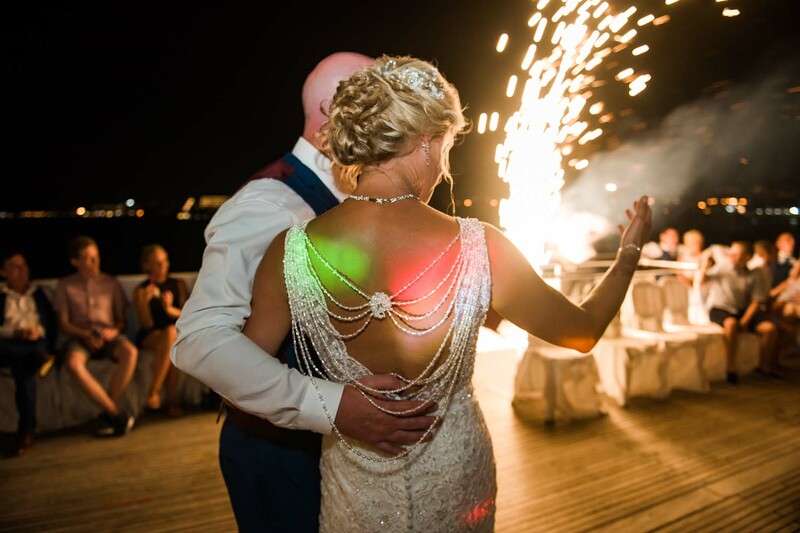 Glittering displays which create a spherical delight of coloured stars giving you the ultimate ‘WOW’ factor! 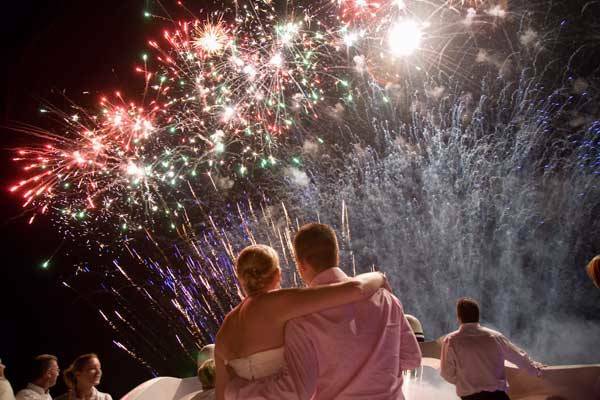 Please note that we require at least 6 weeks notice for the Professional Displays. 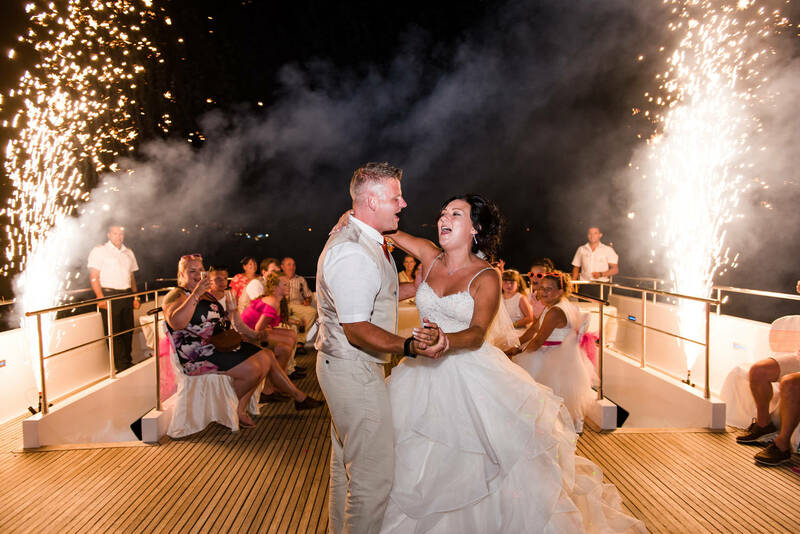 This is where the WOW factor kicks in! 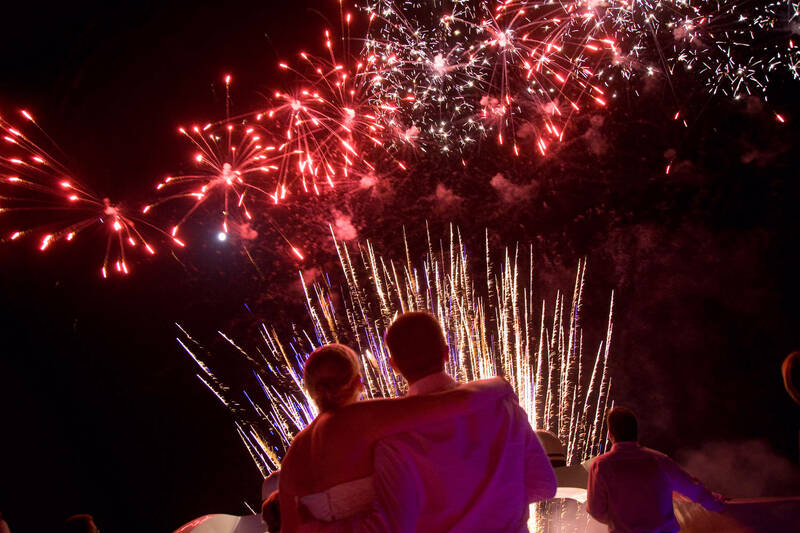 If you want to show the perfect ending to a perfect day, then this is what you order to impress the guests! 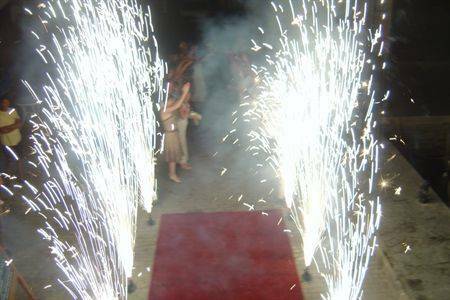 Our Fireworks are licensed by the Cyprus Government and are fully supplied with fire officer and remotely detonated. 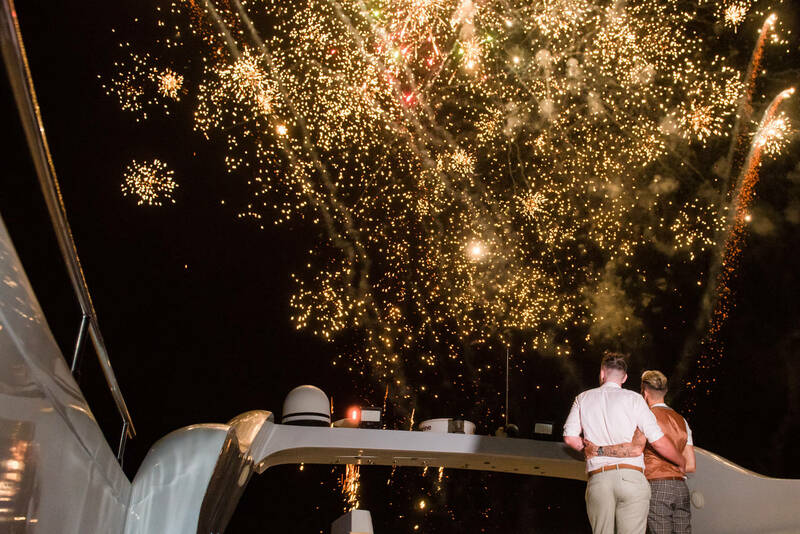 They are set off from the aft of the yacht platform and are completely safe and fabulous to see such a ray of colours shooting through the sky. 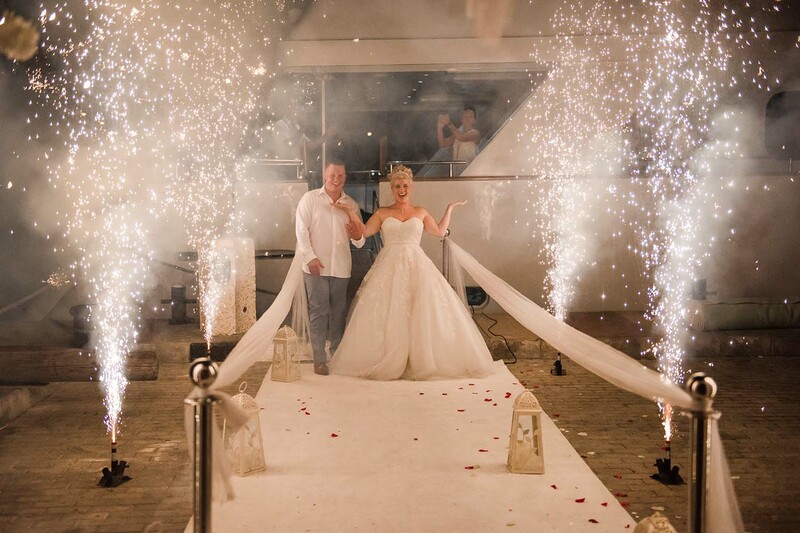 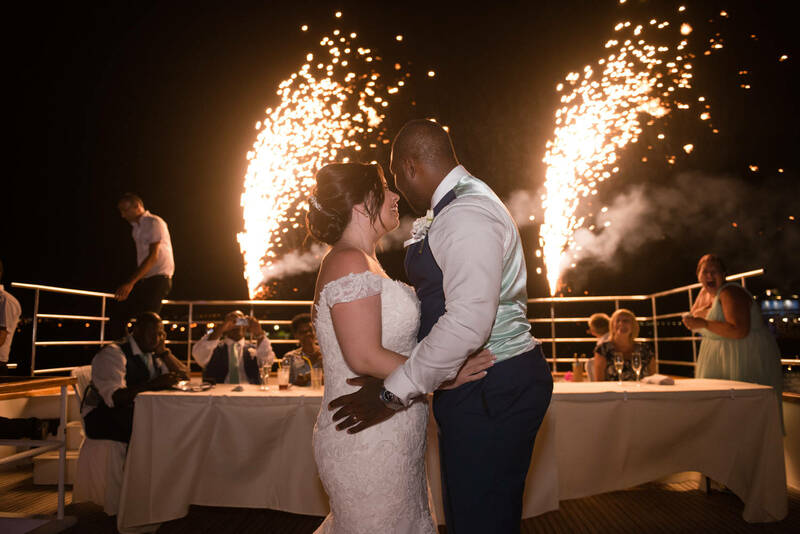 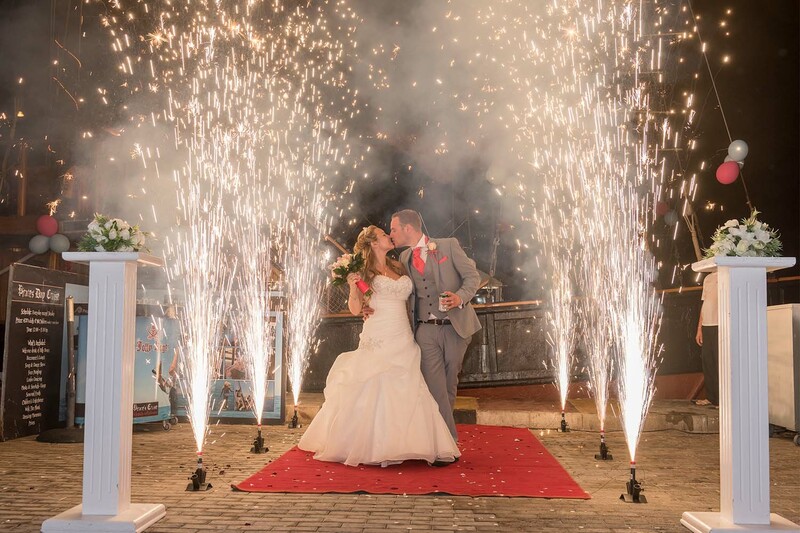 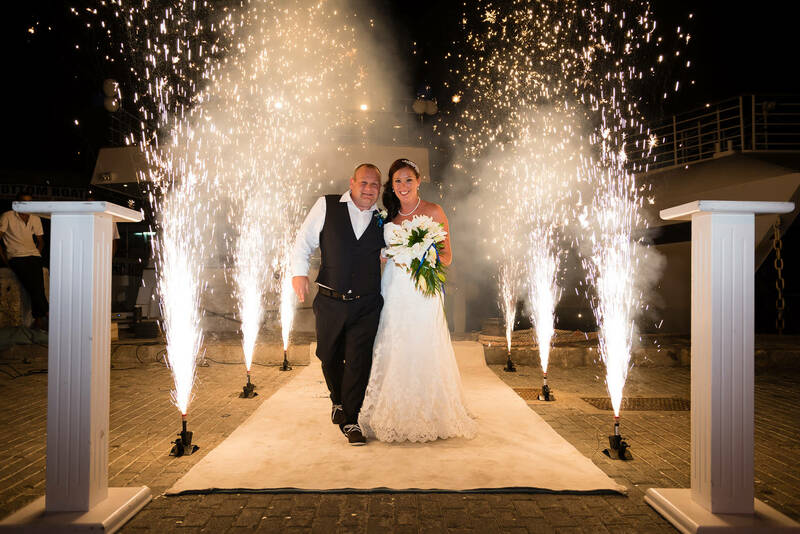 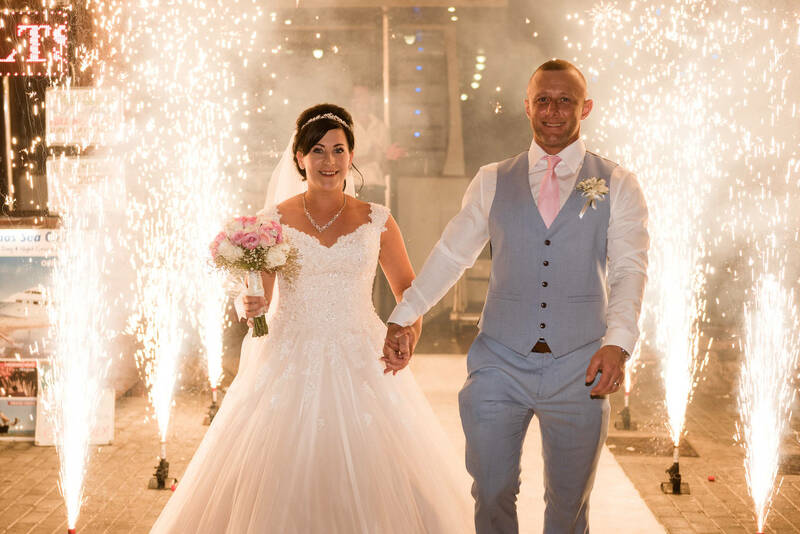 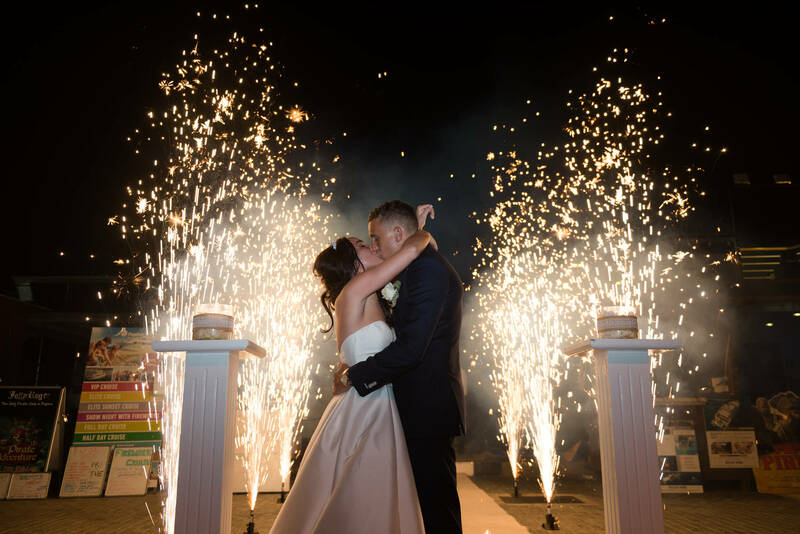 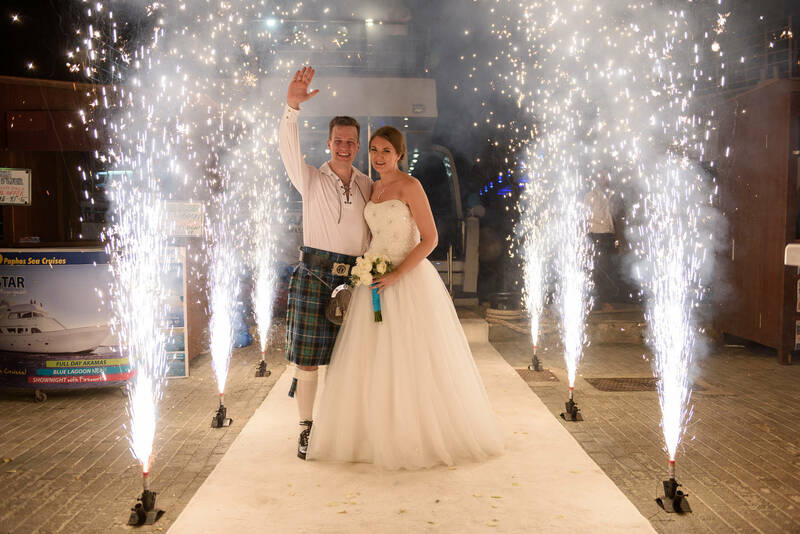 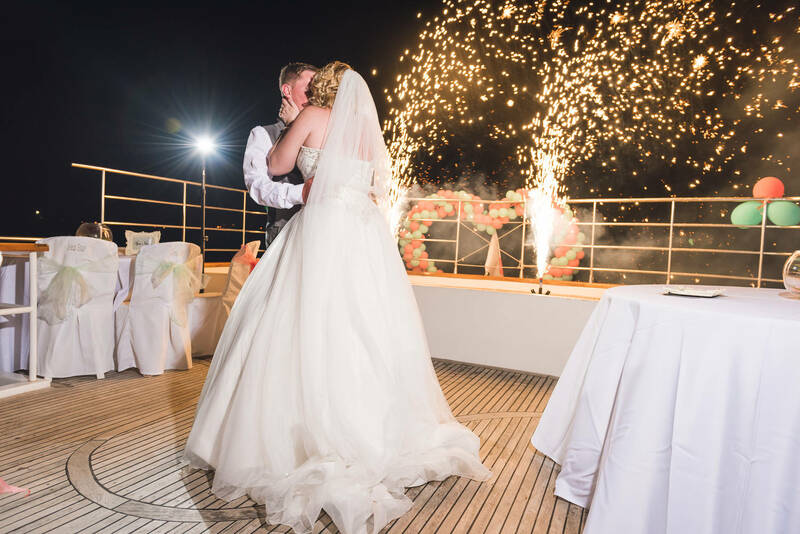 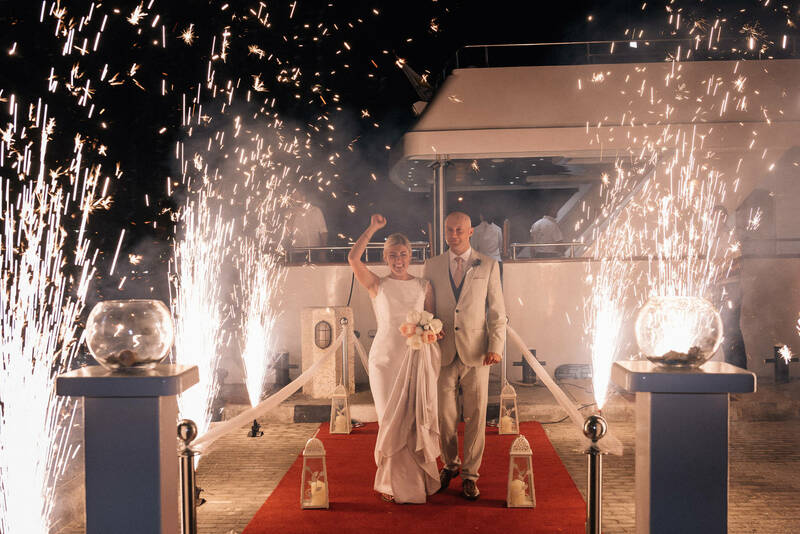 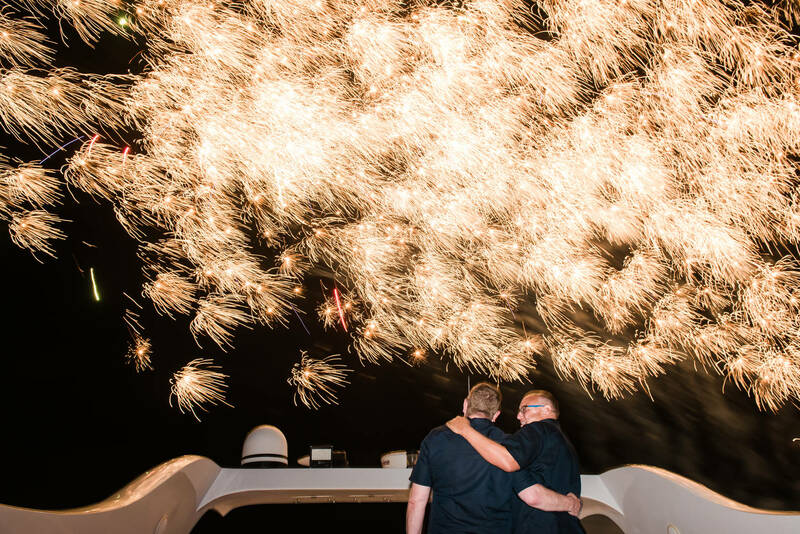 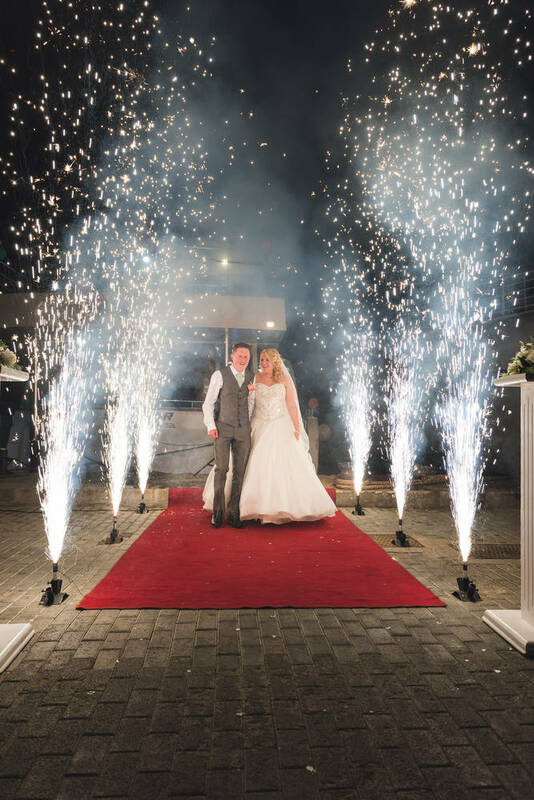 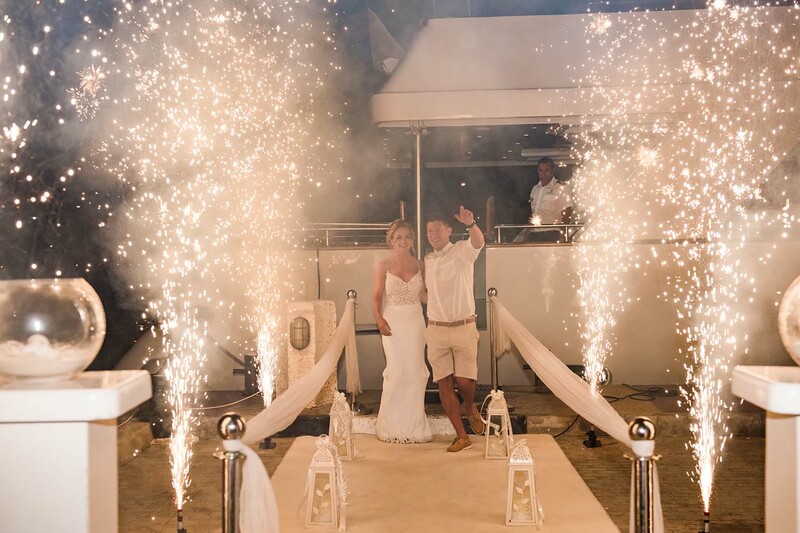 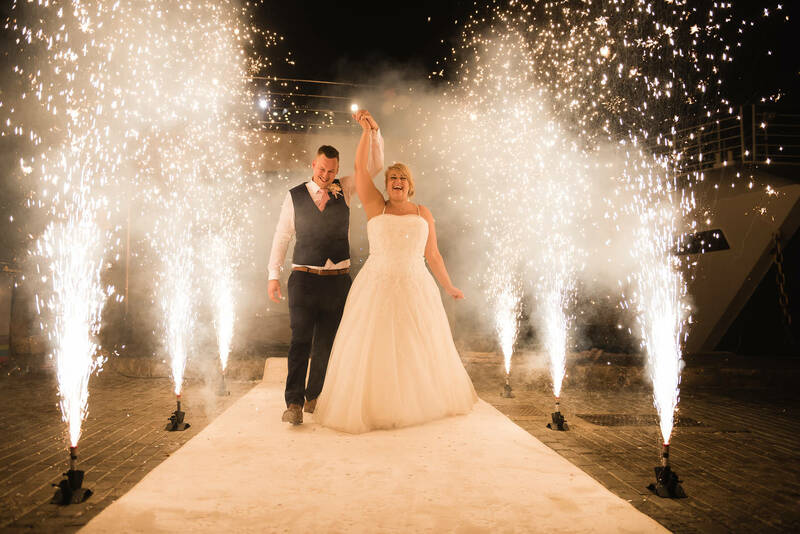 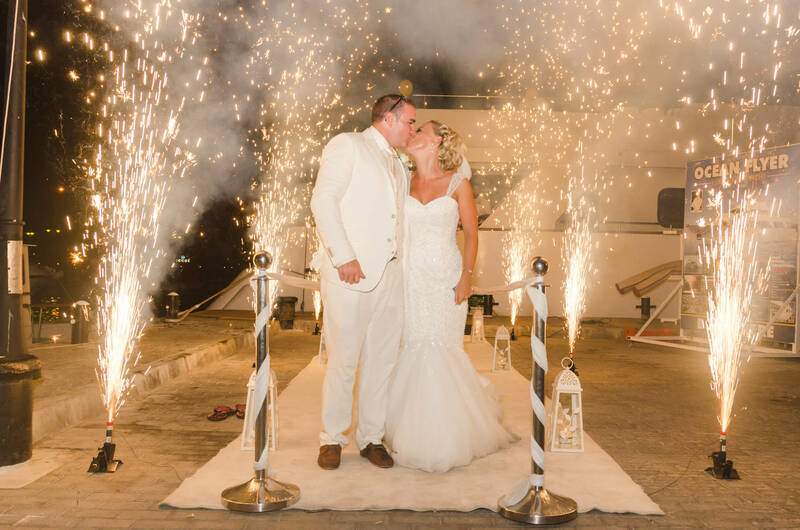 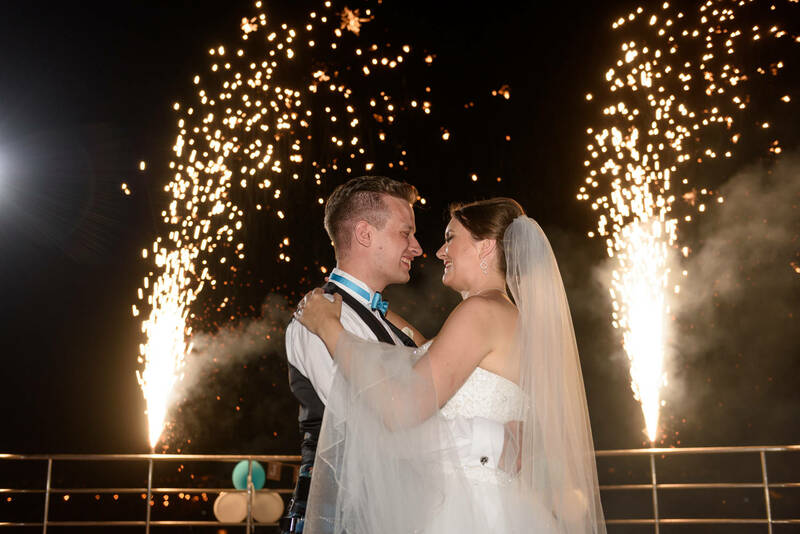 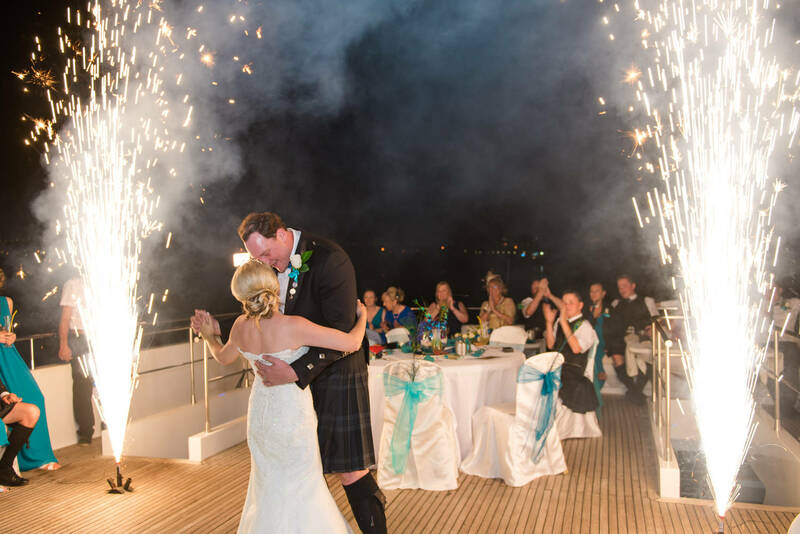 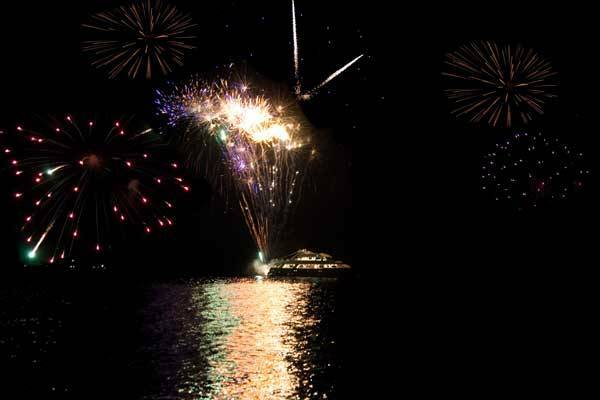 Gerbs- Commonly known as stage fireworks, these are similar to the ones used on X Factor, and certainly give an amazing send off when disembarking the yacht to music of your choice. 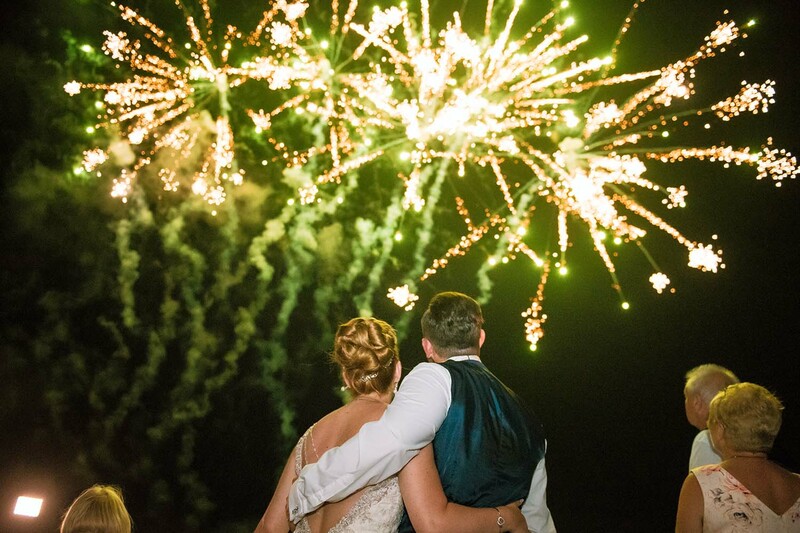 Please see below for an idea on prices and get in touch for a full list of firework options and prices.